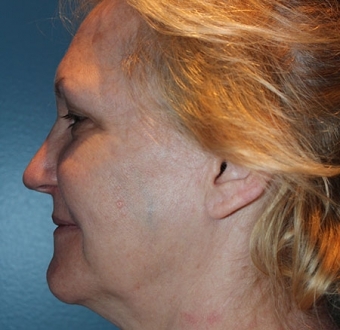 A facelift, medically referred to as rhytidectomy, is a facial surgery designed to reverse many common signs of aging. Sun exposure, environmental factors, years of smoking, and gravity can all contribute to the development of loose skin, lax facial muscles, jowls, fine lines, and deep wrinkles. With a facelift, our experienced plastic surgeon, Dr. Andrew T. Cohen, can smooth the appearance of the skin and tighten the underlying musculature for a more youthful, well-rested appearance. Ideal candidates are women or men who have adequate skin elasticity and a strong, well-defined bone structure. The best way to determine your candidacy for facelift surgery is to schedule a consultation with an experienced plastic surgeon. Each facelift is custom-tailored by Dr. Cohen to suit the unique needs of the patient. Using a personalized surgical plan, Dr. Cohen typically begins the facelift procedure with an incision carefully placed around the natural contours of the ears and hidden within the hairline. At that time, the underlying facial muscles can be tightened where needed to provide greater support. Any excess skin is removed and the remaining skin is re-draped to smooth lines, wrinkles, and creases. 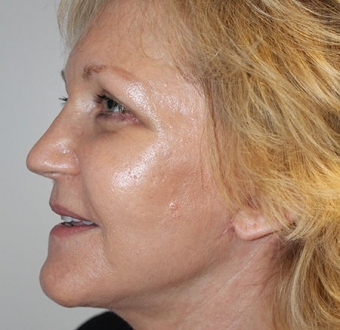 When a neck lift is performed in conjunction with a facelift, a small incision is made beneath the chin, allowing Dr. Cohen to remove fat deposits and address any skin redundancy that may be affecting the appearance of the jawline. Facelift surgery is an outpatient procedure that usually takes 2-3 hours to perform, depending upon the complexity of the surgical plan. As with any major surgery, swelling, soreness, and bruising can be expected immediately following the facelift procedure. Any discomfort experienced during this time can be managed with oral pain medication, and these side effects typically begin to resolve within a few days. In some cases, a drainage tube may be used to prevent excess fluid from accumulating at the incision. After one week, patients return for a follow-up appointment to ensure the healing process is continuing as expected. The surgical sutures can be removed at this time, and most patients return to work or their normal activities within 1-2 weeks. Strenuous exercise should be avoided for several weeks until the healing process is complete. Although there are some risks associated with facelift surgery, Dr. Cohen takes great care when creating each surgical plan to minimize the chance of complications. Possible risks include negative reactions to the anesthesia, infection, hematoma, and nerve injury. 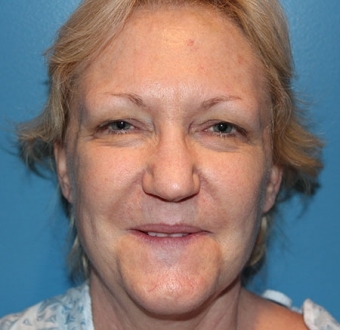 Dr. Cohen recommends all candidates for facelift quit smoking several weeks before surgery in order to further reduce the risk of complications. Since the facelift procedure is customized for each patient, the price of the surgery will greatly vary, especially in Beverly Hills. 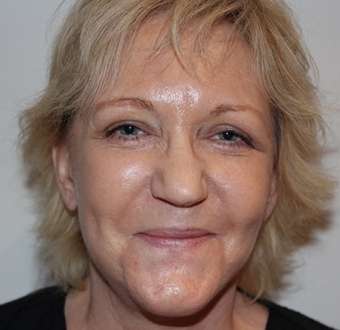 Factors that can impact the final cost of facelift surgery include the volume of excess skin, the degree of muscle tightening, and whether a neck lift or other procedure, such as eyelid surgery, is added to the surgical plan. The average cost of a facelift can range anywhere from $10,000 to $100,000 depending on what needs to be done and the skill of the surgeon. At our practice, the procedure is moderately priced. At the end of your initial consultation, Dr. Cohen will provide you with a personalized quote for the cost of your facelift procedure. We also offer a number of plastic surgery financing options for patients who could benefit from low monthly payments or low interest loans.